The city of Palm Desert is home to individuals who are comfortable with e-commerce. The area is full of tourists, retirees, and residents who enjoy the outdoors but never leave home without an internet capable device. This means the place is a lucrative market for businesses with an online presence. This is why SEO companies in Palm Desert need a good SEO campaign if they are serious about competing. On of the common mistakes of novice marketers is that they focus solely on optimizing for search engines. It is true that the goal is to improve search rankings, but the other (and more important) part is attracting people to your page. And unfortunately, the two things are not mutually inclusive. Some marketers get so caught up in optimizing their content for search engines, that they neglect polishing it for human consumption. This is very dangerous, because it will lead to poor retention. You may have good SERPs and receive a ton of traffic from search engines. But those visitors will click away if your content is not up to par. And they will never return. So make sure your content is also written for the intention of human consumption. It should be informative and should provide value. At the very least, it should be entertaining or intriguing. Writing spam purely meant to improve search engine rankings is a ticking time bomb for any business. People generally want everything to happen instantly. But SEO companies in Palm Desert will tell you one thing: digital marketing is not magic. Results will not happen immediately. Search engine algorithms are intricate, complex, and regularly tweaked. So improving a website’s rankings is an on-going, long-term process. You are setting yourself up for disappointment if you expect your website’s SERPs to shoot to the top after the first month. There are marketing strategies that are one-and-done affairs. SEO is not one of them. It is an ongoing process that requires monitoring, tweaking, testing, and vigilance. This is why many businesses choose to hire a third party SEO firm like Blitz Marketing. Because doing it in-house will be a drain on their manpower and resources, and might not produce the same results that a dedicated SEO marketing agency will promise. 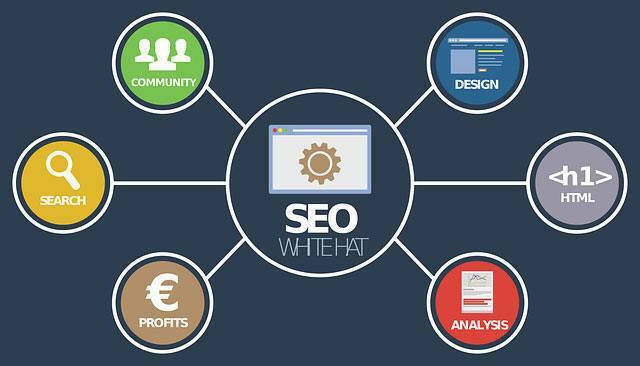 Hiring a great SEO firm like Blitz Marketing is important. We understand that SEO is not a one-time activity that will produce permanent results in a single month. We will help your business make a mark online through careful crafting of an effective SEO campaign, and will be with you every step of the way. Contact us today and we will send you a no-obligation, risk-free assessment and proposal.